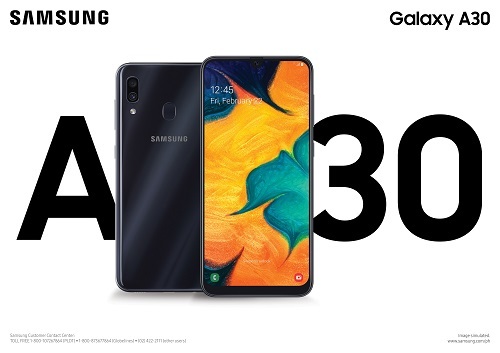 The Samsung Galaxy A50 and A30, the new mid-range smartphones by the Korean phone giant are now available in retail outlets. Launched two weeks ago, users can curate their feed and share their unforgettable snaps with the Samsung Galaxy A50’s all-around triple camera. Its 25MP Main Camera can take beautiful photos in any environment, while its 8MP Ultra-Wide lens can capture outdoor shots in all its splendor. Its 5MP Live Focus Camera can manually adjust the background blur for the perfect bokeh shot. All photos are Instagram-ready with 20 settings in the Scene Optimizer feature. Selfies? They are elevated with the 25MP Front Camera lens and the phone’s expressive AR emojis. Aspiring vloggers can now start their channels with the Galaxy A50’s exciting video features. More moments can be captured with the Slow-mo and Hyperlapse features, and dramatic scenes can be shot with the 123° Ultra-Wide Video lens. Another tool that is perfect for capturing moments worth remembering is the Samsung Galaxy A30. 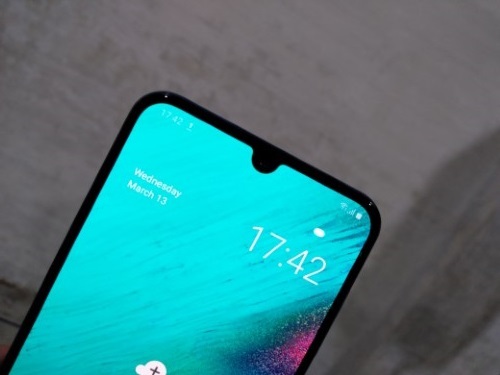 It impresses with its advanced dual-camera which includes a 16MP Main Camera, a 5MP Live Focus Camera and an Ultra Wide-angle lens perfect for on-the-go mobile photography. 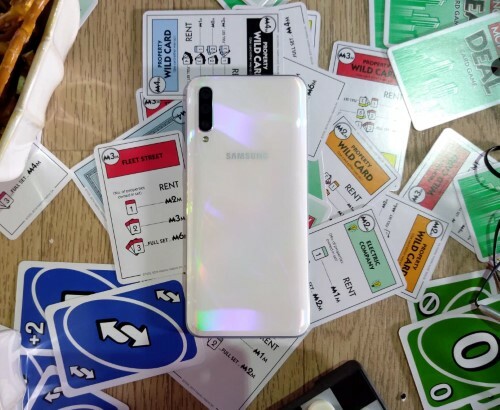 Both the Samsung Galaxy A50 and A30 smartphones are not just for going live and capturing life as it happens, it’s also for consuming content. The all-new Infinity U display offers a 6.4” Super AMOLED screen for vibrant scenes, so users can watch videos seamlessly. Worrying about battery life will be a thing of the past as the Samsung smartphones have a long-lasting 4,000 mAh battery and fast-charging technology. 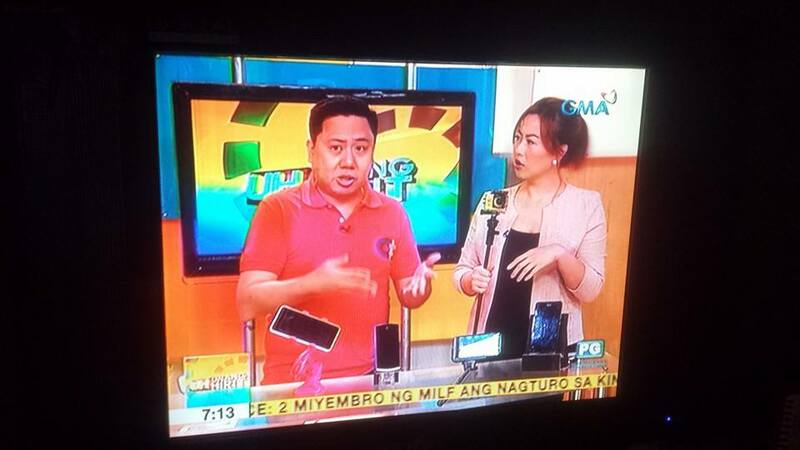 Now, users can shoot all day and still have enough juice to watch content, play games, and browse social media. 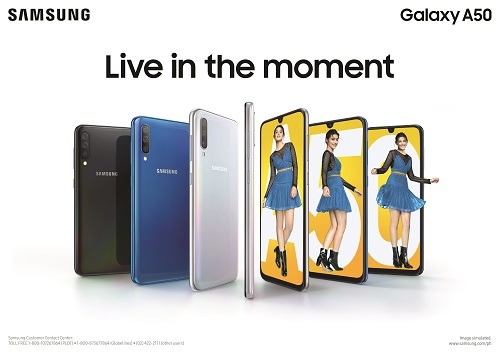 The Samsung Galaxy A50 and A30 are now available at any Samsung-authorized stores nationwide and online partners Abenson, Argomall, Lazada, Memo Express and Shopee, with a suggested retail price of P17,990 and P13,990, respectively.